Taken at the annual Fungus Fair sponsored by the San Francisco Mycological Society, held this year at the Lawrence Hall of Science on the University of California campus at Berkeley. Interesting creature. Didn't know something like that exists. That's a really cool fungus. Really feels alive. 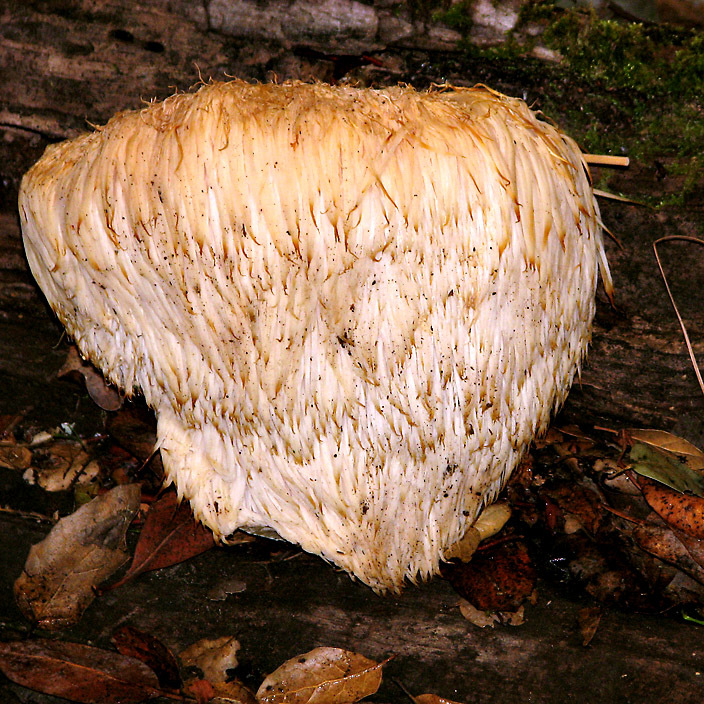 This is an interesting fungus but not sure its a free study entry. Proudly hosted by Sargasso Networks. Current Server Time: 04/22/2019 12:02:47 AM EDT.